In the current scenario, smartphones are differentiated based on their performance and look. The present generations hunt for innovative features in the smartphones for effective utilization. Due to the advent of the internet technology smartphones serves well to accomplish various tasks within a fraction of seconds. The robust nature enables the device to fit perfectly within your palm. 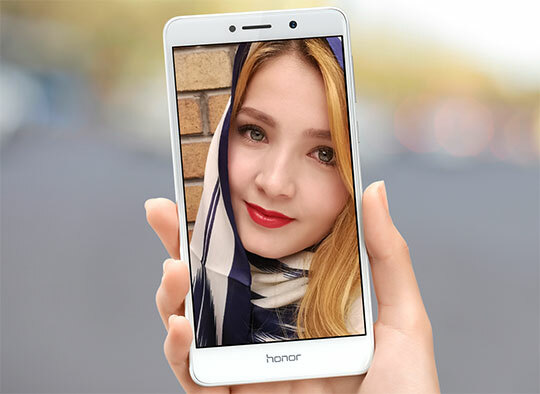 The Huawei Honor 6X Smartphone is a branded device from the giant manufacturer Huawei. They serve as the strongest competitor in the electronics industry. In this article let us have a detailed discussion on the various features about this innovative product. The Huawei Honor 6X Smartphone has a stylish look and supports dual Sims. For an effective result Nano type Sims have to be inserted. This type aids in the better sensing feature. This smartphone is implemented with multiple languages in order to serve around the world beyond boundaries. Moreover, it has Android 6.0 as its operating system. The foremost feature of a smartphone is to connect to the network without any interruptions. It provides uninterrupted network connectivity for a longer period of time. This device supports WI-FI connectivity along with 3G, 4G, Bluetooth, GPS, and GSM, etc. It connects to the network at a higher rate with effective results. Enjoy the uninterrupted flow of data at a faster rate without much difficulty. 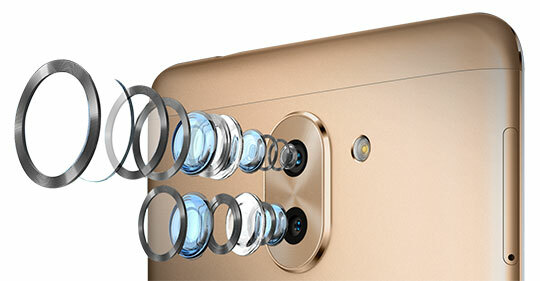 The Huawei Honor 6X Smartphone has come up with 3 cameras to fulfill your desires. It is really interesting. There are two back cameras and one front camera. The back cameras have a pixel specification as 12.0 MP and 2.0 MP whereas the front one has 8.0 MP. It is implemented along with the flashlight and AF features. Now you can capture your best moments in an optimum manner using three cameras. This device can support various types of picture, video and music formats such as BMP, GIF, AAC, MP3, 3GP, MKV, etc. Moreover, due to its high compatible features, this device can be used to view different types of audio and video files with utmost quality results. Listen to your favorite audio files and make optimum utilization of this feature for best outcomes. 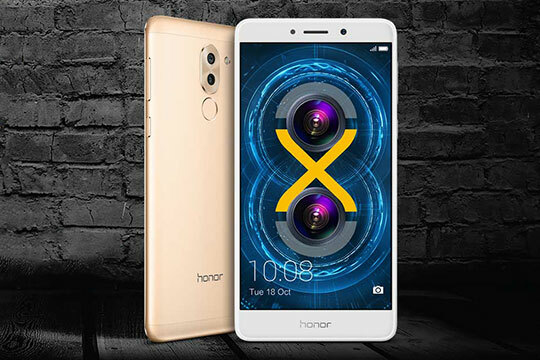 The Huawei Honor 6X Smartphone includes a variety of sensors such as Accelerometer, E-Compass, Gravity Sensor, and Proximity Sensor in order to satisfy the needs of the customers to the fullest. 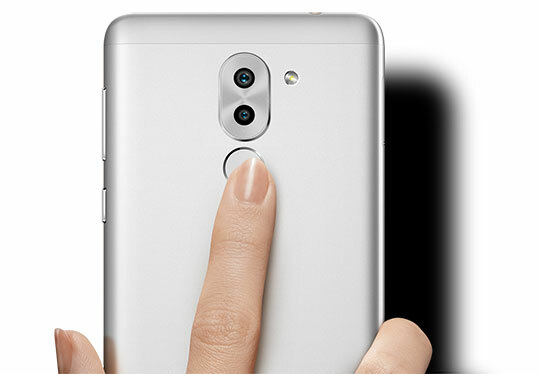 Apart from these features, you will be able to witness some more additional applications to enhance your activities such as 4G, 3G, Bluetooth, Alarm, Calendar, Calculator, Camera, Fingerprint Unlocking, Fingerprint recognition, MP3, MP4, GPS, WiFi. This lightest device weighs just 0.1620 kg to increase the comforts of the consumers. It supports Bluetooth Version: V4.1 for better connectivity. Select the right voltage settings according to your country. To know more about the voltage details just have a look at the website gearbest.com. For the countries like United States, Canada, Brazil, Japan, Mexico, etc. they adopt 110v to 120v whereas other countries work well with 220v to 240v. Optimum selection of the voltage ensures a long-lasting lifetime of the device. Recommended for you: The Vernee M5 4G Smartphone Review – All You Need to Know. This mind-blowing smartphone will be delivered along with power adapter, USB cable, Sim Needle and English Manual comprising of guidelines for an effective utilization of the device. 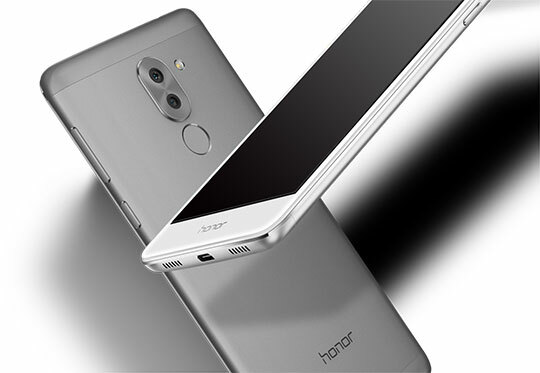 The Huawei Honor 6X Smartphone has a built-in battery with a capacity of 3340mAh. This smartphone is available in the online market at affordable rates. Moreover, at GearBest.com with the help of the promo code, you can purchase this device at the offer price. 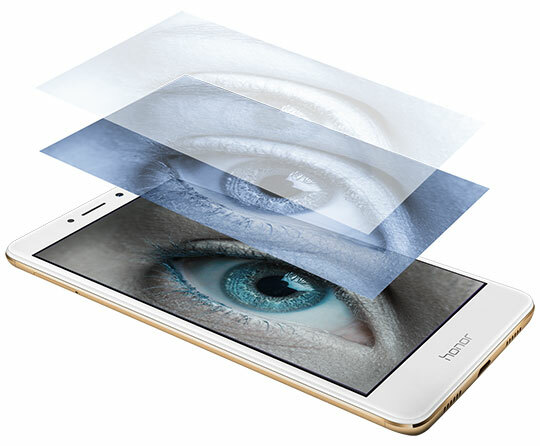 Make use of the promo code “honor6xth” in order to buy this smartphone for $172.99. This price seems to be very less when compared to the market price. This offer is valid up to November 20th, 2017 and it is applicable only for the first 100 customers. It is high time to place your order. Hurry up and make a purchase immediately to avail this discount before it expires. You can place your order in online mode by visiting GearBest.com. Purchase the product at your own comfort zone without traveling to the store manually. Make use of the safe platform to complete your transactions. A secure payment gateway is available for a successful payment process. The Purchased products will be delivered at your doorsteps within some period of time. The delivery period varies with the distance of your locality. The robust nature enables the device to fit perfectly within your palm. 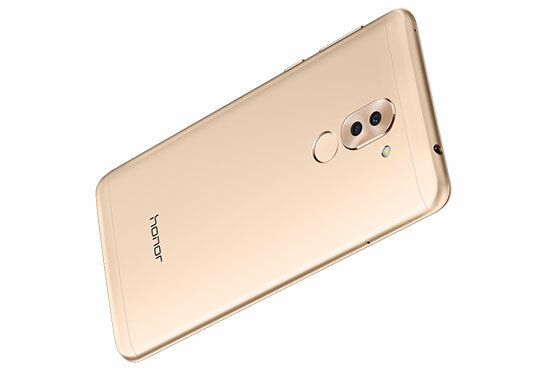 The Huawei Honor 6X Smartphone is a branded device from the giant manufacturer Huawei. They serve as the strongest competitor in the electronics industry.